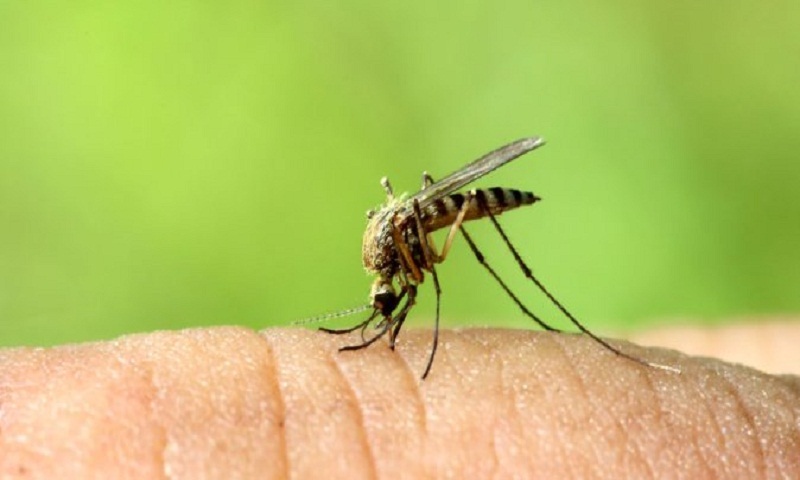 Dhaka’s two city corporations have embarked upon a special larviciding and fogging activity in a move to prevent outbreak of any mosquito-borne diseases, specially Chikungunya and Dengue, in this monsoon. Larviciding is an ecologically safe preventive method used to interrupt the development of larvae or pupa into adult mosquitoes. Fogging is a technique used for killing insects that involves using a fine pesticide spray, which is directed by a blower. Dhaka North City Corporation (DNCC) and Dhaka South City Corporation (DSCC) have already intensified the mosquito prevention drives keeping in mind last years’ sudden spread of Chikungunya in the capital. According to the Ministry of Health, a total of 13,176 people had clinically been confirmed Chikungunya patients in 18 districts of the country from the onset of the outbreak between April 1 and Sept 7 last year. Both the city corporations came under heavy criticism following the sudden outbreak of Chikungunya disease at the start of the rainy season last year. DSCC Mayor Sayeed Khokon said the Corporation has already taken up a special programme to prevent the spread of Aedes mosquito, the carrier of Dengue and Chikungunya, in this monsoon. Under the programme, special inspection teams, comprising of DSCC officials and local volunteers, would inspect every household under its 57 Wards to identify larva of Aedes mosquito and then those identified breeding grounds and larva would be destroyed using fogging and larviciding machines. As a result, Khokon hoped, breeding and spreading of Aedes mosquito could be contained in this monsoon. DSCC Chief Health Officer (CHO) Dr. Sheikh Salahuddin said they would start a 3-week long special house to house visit programme to identify larva of Aedes mosquito and its breeding ground under the 57 Wards from next week. Replying to a query, he said, the corporation has been trying to do its best to prevent mosquito-borne diseases, specially Chikungunya and Dengue this monsoon. “But it is not possible for the Corporation alone to check it. City dwellers have to be more conscious and also come up to help the Corporation,” he added. Sources at the DSCC said Tk 168 million was allocated for the current 2017-18 financial year to combat mosquito, including medicine, machinery, and other costs. It has 387 fogger machines, 438 hand-sprays and 36 wheel-barrow machines for carrying out anti-mosquito activities under the DSCC areas. The DNCC Health Officer Dr Emdadul Hoque told UNB that they have already completed a 16-day special programme to destroy larva of Aedes mosquito as well as breeding grounds in each of 36 Wards under the supervision of local Ward Councilors. The anti-mosquito drive was started on May 6 and it continued till May 22. Replying to a question, he said Dengue disease was widespread in 1999-2002. Over the last few years, it was brought totally under control thanks to awareness of the city dwellers alongside the Corporation’s strong initiatives, Dr Emdad said. Similarly, if the city dwellers cooperate with the Corporation and they become more conscious, “we are hopeful to control the outbreak of mosquito-borne diseases, specially Chikungunya and Dengue this monsoon,” he added. DNCC sources said Tk 230 million was allocated for the current 2017-18 financial year to combat mosquito. Of the allocated amount, Tk 180 million was allocated for medicine and the rest for machinery and other costs. The DNCC has now 266 foggers, 364 hand-spray and 9 wheel-barrow machines functioning to conduct anti-mosquito drive under the Corporation areas. Chikungunya is spread by female Aedes mosquitoes that bite during the daytime. The virus is transmitted from human to human by the bites of infected female mosquitoes. Chikungunya symptoms include sudden onset of fever and joint pain, particularly affecting the hands, wrists, ankles, and feet that take days - and in some cases months - to heal.